How do I insure my food truck in Colorado? What is required to insure my food truck in Colorado? Food trucks are increasingly popular in Colorado, and you may be excited about the possibility of launching your new business soon. However, running a food truck business requires more than developing an appealing menu and setting up shop in desirable locations in your area. A food truck business is a serious business, and it requires the same level of thought and planning as any other startup business requires. When you are preparing a business plan for your food truck business, you need to focus on investing in the proper appliances and equipment for your truck, and you also need to turn your attention to legal compliance and related regulations. In many cases, you will need to obtain a license for your food truck, and you will need to purchase various types of insurance for the truck, equipment, and business. These important matters require serious attention and planning, and they may be critical for the overall success of your business. The premium amounts for the many types of insurance available for food truck businesses can impact your budgeting and financial planning efforts. With this in mind, you need to research insurance types available as well as their costs before you can finalize your food truck’s business plan. Remember that comparison shopping is necessary if you want to find the most affordable coverage available that meets your needs. Use our FREE quote tool to compare insurance rates in your area! Insurance may be required by law in some cases, but it also serves the important purpose of giving you the financial means to pay for expensive or devastating events. Essentially, the right combination of insurance for your food truck business in Colorado could help you to keep your business afloat if something negative or damaging happens. These are some of the specific types of insurance that you may want to buy for your food truck business. All vehicles on Colorado roads must be properly insured per state law, and your food truck business requires commercial auto insurance. This insurance pays for damages and liability expenses associated with driving the food truck from location to location, but it does not pay for business-related liability, such as a food poisoning issue. Some Colorado food truck owners purchase their truck, and others lease a truck from someone else. Hired and non-owned auto insurance is available for food truck operators who have leased a vehicle from someone else. It pays for many of the same expenses that commercial auto insurance pays for. Collision insurance is a type of auto coverage that is usually required by a vehicle lender, but it is not a legal requirement for food truck owners in Colorado. Commercial collision insurance pays to replace or to repair the food truck if it is damaged because of a collision with another vehicle. 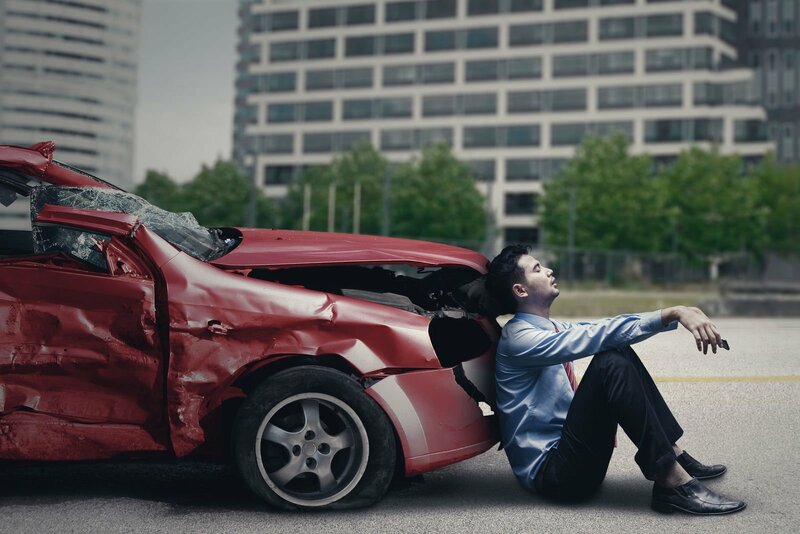 Other damaging events are not covered by collision insurance. A collision with another vehicle is not the only factor that can result in damage to your food truck. For example, a Colorado food truck may be damaged by fire, severe weather, and other events. Comprehensive insurance for your food truck may be required by your auto lender in some cases, and it pays for repair work or replacement of the truck for a wide range of damaging events. Businesses in Colorado typically need to have some level of general liability insurance. This is business insurance rather than vehicle insurance, and your food truck’s auto policy may have auto-related liability benefits. General liability business insurance may pay for expenses if your food truck business is sued or if other related issues arise. A food truck in Colorado may need property insurance for multiple things. Some food trucks roam around town or even throughout the entire state, but others are placed on a dedicated plot of land that is owned by the food truck operator. While you generally cannot insure land, you may be able to insure the fixtures or improvements on the property, such as landscaping, fencing, and more. Personal property insurance can also be purchased for all of the contents of your truck, such as equipment and appliances. This type of personal insurance usually is purchased in conjunction with an auto policy. Your food truck business in Colorado may also be required to purchase workers’ compensation insurance. This coverage pays for any medical expenses, lost wages, and other related expenses that you may otherwise be responsible for in the event an employee is injured while working in your food truck. An umbrella policy pays for many employee-related expenses, but it also extends beyond this to provide you with complete coverage for all of your needs. This is an excellent coverage option for food truck business owners in Colorado to consider. While some of these insurance types may not be applicable for your food truck business in Colorado, most food truck owners will see the benefits associated with purchasing multiple coverage types. To make it more affordable to buy the insurance coverage your food truck business needs, bundling coverage may be a great idea. When you bundle coverage, you are essentially purchasing multiple types of insurance from the same insurance company. Bundling food truck insurance in Colorado can be cost-effective, and this is because many insurance companies offer a decent or even sizable discount. However, bundling insurance is not always the best option available. This is because you may be able to save more money on some of your coverage types when you buy them from different providers. In order to get the best deal possible on your Colorado food truck insurance, it is necessary to compare multiple quotes for bundled and unbundled coverage. Use our FREE quote tool to compare insurance rates in your area!